How Can Delivery Services Help You? The main perk of using our delivery services is the convenience. When you order medical supplies in Donna, Texas, we will have it delivered straight to your front door. This means you do not have to stress out about running to the pharmacy just to get medications or to refill a prescription because we will go to you. On top of that, these services are also free! When you do not have enough time to get to the pharmacy because of work or other responsibilities, you can simply order what you need. When you are on break or when you have some free time, you can take a few minutes to order the medical supplies you need, and we will have it delivered to your preferred location. This means you do not have to take time off of work or rush to the pharmacy just to get your medications. Allow us to help make life a bit more convenient for you. When you are homebound, it can be difficult to get the medications you need. Normally, you would have a caregiver or a family member pick up your supplies. However, sometimes they are unavailable, or you do not have access to a caregiver. During these situations, all you would have to do is order the medications and supplies you need. We will have it delivered straight to your front door without any hassle. 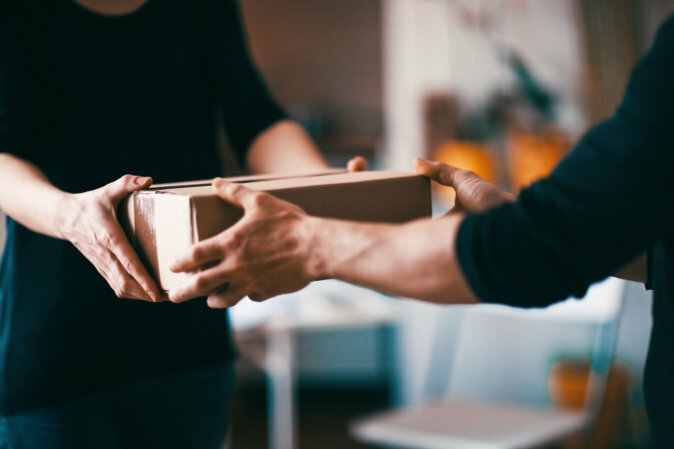 Those are just a few of the many things that you will want to keep in mind when it comes down to how delivery services can help you. If you would like to find out more about our delivery services or if you are interested in learning more about how we can assist you, please feel free to get in touch with O.K. Pharmacy for more information. This entry was posted in Pharmaceutical Delivery and tagged Homebound, Medicines, Prescription. Bookmark the permalink.